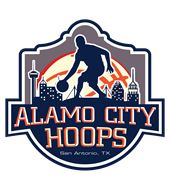 Alamo Hill Country Volleyball & Cornerstone Christian H.S. 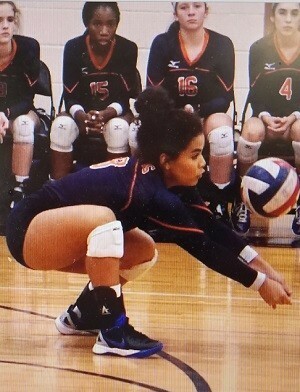 This 2020 grad plays volleyball at Cornerstone Christian H.S., competing in TAPPS 5A play in the San Antonio area. As a junior this year at CCHS, Giselle will be on the varsity unit as a 6-Rotation/OH. Giselle is obviously ahead of her years athletically. She made two National Appearances in her young club career during her middle school days, with both the 12's and 13's age groups. Her team finished in the top 10 out of 60 teams in the 13's age group that year. 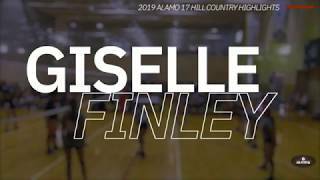 As the only freshman on the varsity unit at Antonian College Prep H.S., Giselle was primarily used at OH, and helped lead them to a District Championship and to the State Semifinals. 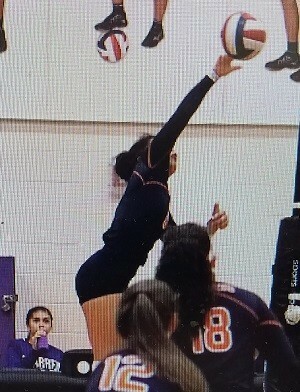 Also playing her club ball with highly respected Hill Country Volleyball, this 5 year 6-rotation club standout is going to make whichever college coach she winds up playing for in several years very happy. 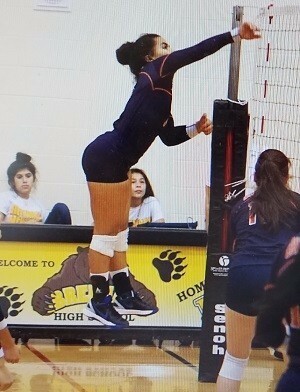 Standing 5'4"-144lbs as an incoming junior, Giselle combines her high volleyball IQ with her ever-improving vertical jump, ability to be used all over the court and her powerful swing to have a bright future ahead of herself at CCHS, with her Hill Country Volleyball select squad, and beyond. In middle school, Giselle was named Team MVP as a 6th, 7th & 8th grader and received top marks as a freshman at ACPHS in Strength and Work Ethic. 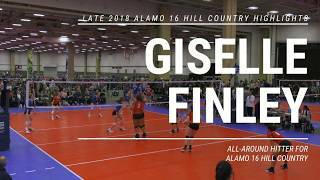 In June 2017, Giselle and her Hill Country Volleyball squad won the Topaz Division in the 15u Premier league at the AAU Junior Nationals. As soon as her club stats become available to us, they will be posted here. 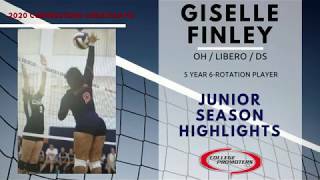 As tall as Giselle has already stood on the volleyball courts so far in her high school & club careers to-date, she also understands the importance of her performance in the classroom. As an incoming junior, Giselle is carrying a legit 3.86 GPA, including Pre-AP courses, is a member of the "A" Honor Roll & is a member of NHS. For more information on Giselle, contact our San Antonio based staff at (210) 494-6363 anytime. Please Note: If you've received an email from us regarding Giselle Finley, his or her phone number and email address are provided within that email for your convenience.